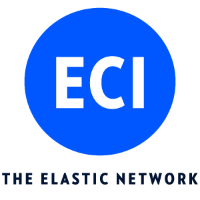 ECI is a global provider of ELASTIC network solutions to CSPs, utilities as well as data center operators. Along with its longstanding, industry-proven packet-optical transport, ECI offers a variety of SDN/NFV applications, end-to-end network management, a comprehensive cyber security solution, and a range of professional services. ECI’s ELASTIC solutions ensure open, future-proof, and secure communications. With ECI, customers have the luxury of choosing a network that can be tailormade to their needs today – while being flexible enough to evolve with the changing needs of tomorrow.